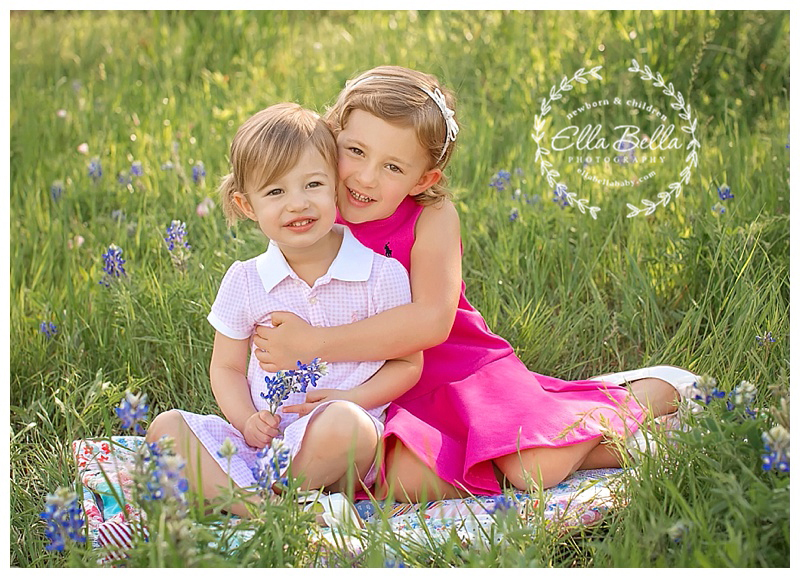 I love photographing these gorgeous sisters every Spring! Every year I see them, I’m amazed at how much they have grown! 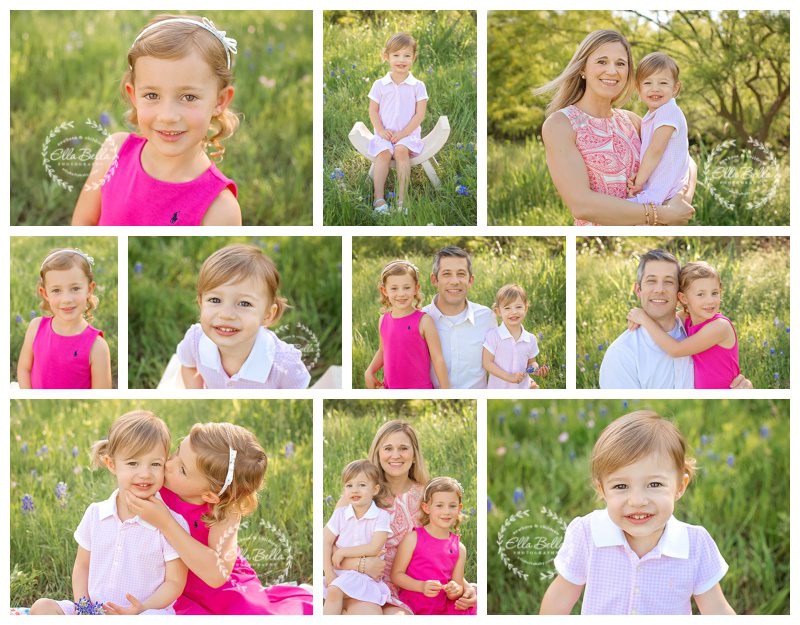 Elle, these look awesome! You always do such a wonderful job! Thank you, thank you, thank you!